Donnell Turner began playing the role of Curtis Gooden on ‘General Hospital’ in 2015. There’s just so much more that we need to learn about his character. We only know of his connection to Shawn (Sean Blakemore), Jordan (Vinessa Antoine) and TJ (Tequan Richmond). TJ referred to him as his uncle so it definitely it appears he is brother of Thomas Ashford, TJ’s deceased father. Curtis knows that his brother Thomas is not the biological father of TJ but rather Shawn is, this Jordan asks him to keep a secret. In these interesting scenes and storylines we are intrigued to find out more about his character and what he will do with this secret that he holds for Jordan and Shawn. 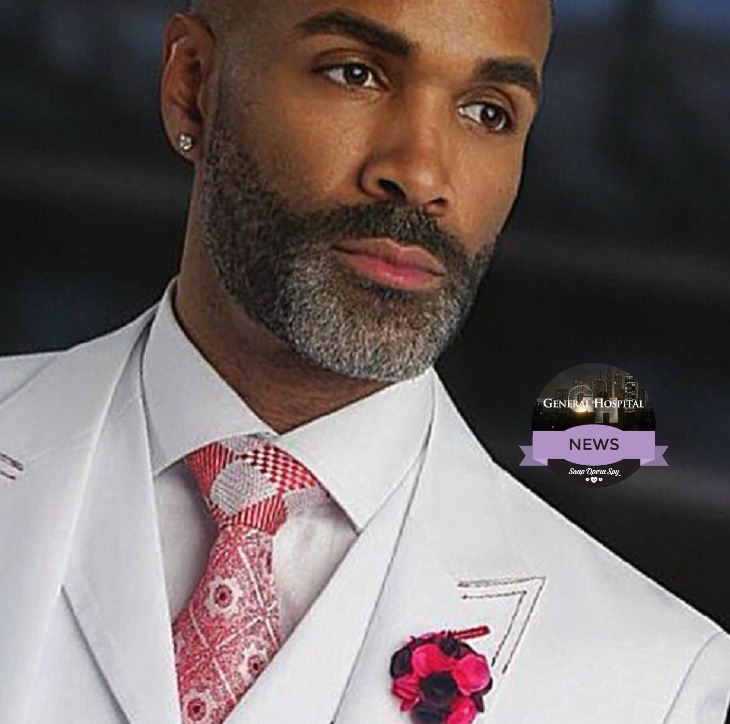 Donnell however is also busy outside of his General Hospital role. Related: Who Is Nikolas Cassadine’s Best Leading Lady – Team Britt, Team Liz or Team Hayden? VOTE! So are you intrigued to see more and learn more about his character on GH? Are you anxious to find out what film he is working on? Get Exclusive Donnell Turner News & Updates!